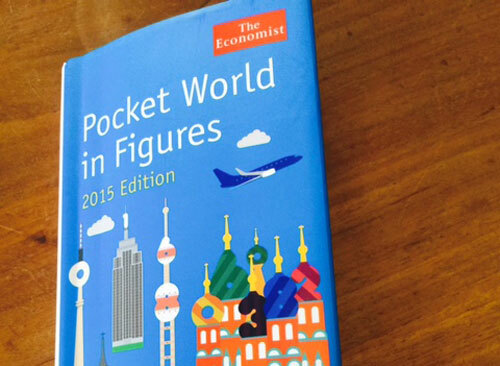 Every year the Economist ‘Pocket World in Figures’ brings out a varied set of global rankings covering 190 countries. These range from fastest-growing economies to highest per capita consumption of marijuana to which countries imprison the most people. And every year the measures are changed – somewhat! It makes for interesting reading! The Economist tends to rank the top 1-50 best and the bottom 1-50 worst(sometimes the range is less), very often SA in not placed in either, that’s what this newsletter will reflect. There are 230 countries in the world, only 190 are ‘serious enough’ to provide data, and only 80 have a population of more than 10 million. Firstly, cover the numbers: Geography, Population and Economy (May 20). Secondly, cover the numbers: Infrastructure, Health and Technology (May 27). Thirdly, cover the numbers: People, Crime and Environment (June 3). Macau (1), Monaco (2), Singapore (3), Hong Kong (4). Biggest Economies as measured by US$ GDP SA 29/190 Up one place from 2014 @ $384b. USA (1), Egypt (38), Nigeria (38), No other African countries featured. USA (1), Egypt (26), Nigeria (31). Monaco (1 @ $US 163,026 per head), Australia (10 @ $67,442) USA (14), UK (30 @ $38,920). SA (87) @ $10.960 per head. 20 African countries in bottom 30/190. SA up by two positions from last year. Corruption Index where 1 is least and 175 is worst. So, if you are interested in ‘numbers’ then I invite you to make of these stats what you will. People often say “lies, damn lies and statistics”. But if you don’t start with the numbers where do you start? With opinion? With rumour? With hearsay? With media distortion? How intensely annoying is it to be told “that’s my opinion and I’m entitled to it” when ignorance or prejudice is at the heart of the ‘opinion’ ……….and you have the facts. How infuriating is it to be told something, you point out the facts and the response is “I don’t care about the facts, I’m telling you………….blah, blah, blah!”. Third, some information is hard to come by, for example most countries only report on crime stats. every five years and very few put them into the public domain. But the key issue is the narrative, how we talk about our country, how the media reports, what we hear on the news. Why do we obsess with bus accidents in Bangladesh which we (the SABC) feel that it is vital to know of when there are ‘some’ good things happening here, which NEVER make the news. Check out www.sagoodnews.co.za for evidence of that. 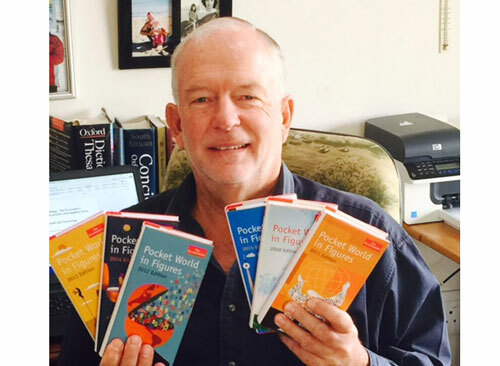 So please, if you read or hear something that you suspect as being untrue, google it, establish the facts, and then write to the offending media source, tweet it, facebook it….embarrass the offending editor. And if it’s bad news, and true, try, if you can, to do something about it.